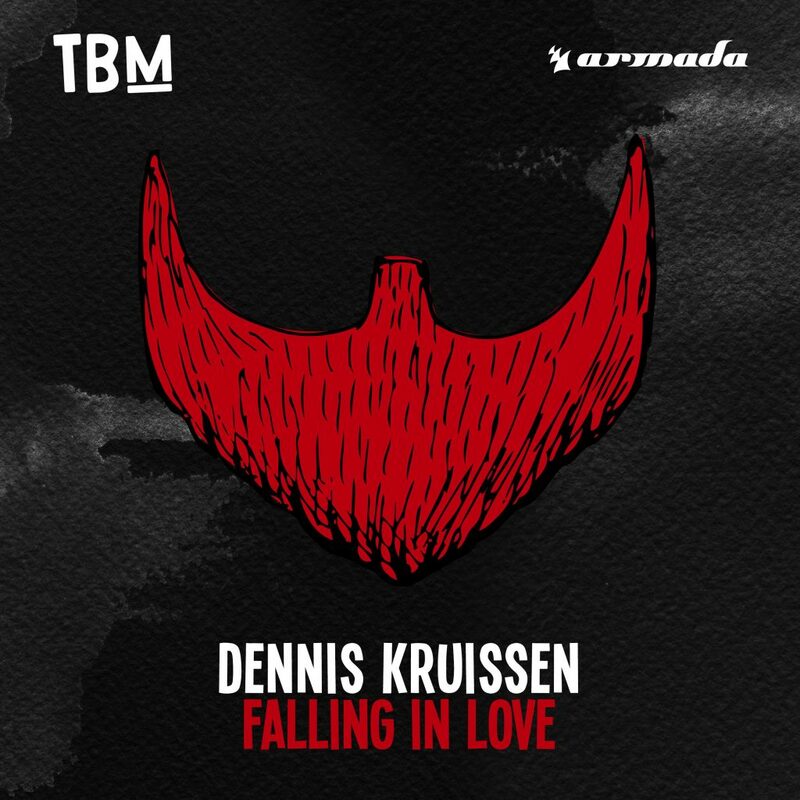 I love seeing artists push the boundaries, and Kruissen certainly does that on “Falling In Love.” With a melody that weaves in and out with Langston’s vocals, they make a great match. This track is full of emotion, huge chords, and soulful vocals, that make it hard not to get lost in the feels. You are going to find yourself entranced with this track as I have had it on repeat for the last twenty minutes. Totally worth it though. Would definitely do it again. I really would love to see more of them together and hopefully we will Make sure to support and check it the track below!